Do you know what the top business executive gifts are? Get maximum mileage with the three best corporate gifts you can customise to increase your brand image to existing customers and prospects. Giving away business card cases to your clients helps create a more professional and polished impression of your brand — this extra accessory shows you care about doing good, professional business. This giveaway will allow your customers to easily keep their business cards in their desks or pockets, ready for handing out with a little extra flourish. Offering this unique gift to your clients also lets them store their cards in just one place. You have a variety of materials you can choose from for this promotional gift like nickel, aluminium, and leather (brown or black leatherette), so you’re sure to find a finish that works for your branding and target market. Your brand logo will stand out if placed on the outside surface of the case. There’s a large printable surface sure to catch your recipient’s eye each time he whips out his case— and the design just might attract the attention of whoever he’s about to hand his card to, as well. Laser pointers can be in a form of a promotional keyring laser LED or pen, which both are excellent business executive gifts. This promo gift allows your clients to point out what they are referring to on a projector or whiteboard during business meetings and presentations. Laser Pointer Definition: A handheld device with a power source and a thin laser beam used primarily for highlighting something some distance away, or to lead someone’s eye to a particular visual (say, on a screen or board). If it’s a laser pointer pen, your clients will receive another benefit at work because they can use it to jot down notes and sign documents. On top of that, if your clients have pets at home, they can also use the laser to entertain their furry friends, making this giveaway that much more valuable to your recipient. You can treat these executive business gifts like business cards because you can print your brand logo, brand name, tag line, or business address on the keyring or pen, which is a great tool to increase brand exposure. Keeping time is essential and valuable to busy professionals like your clients, and this is the reason giving away a promo clock or watch is an incredible opportunity to create an impact. After all, how many times in one day does a person glance at a clock or a watch? That’s prime promotional real estate. Also, most businessmen’s attires aren’t complete without strapping on a classy timepiece. It’s a sure hit, and its easily-customisable nature makes it even more attractive as a business executive gift. You can have them in different colours or various materials (like leather or plastic). A promo clock is also a perfect addition to your clients’ office desk because they can quickly check the time at a glance. The clock can be personalised, too, because they can be made with various styles and designs or colour options (like silver or gold). You can buy or order promo watches in bulk or in sets with discounts to save more money. Your brand name and logo will look great on either of these executive promotional gifts that will allow your clients to remember your brand on a daily basis. These top 3 business executive gifts are useful to your clients either at work or for personal use. They can be easily and quickly customisable, and at affordable prices, too. This makes them great for promoting your brand in a thoughtful, yet cost-effective way. 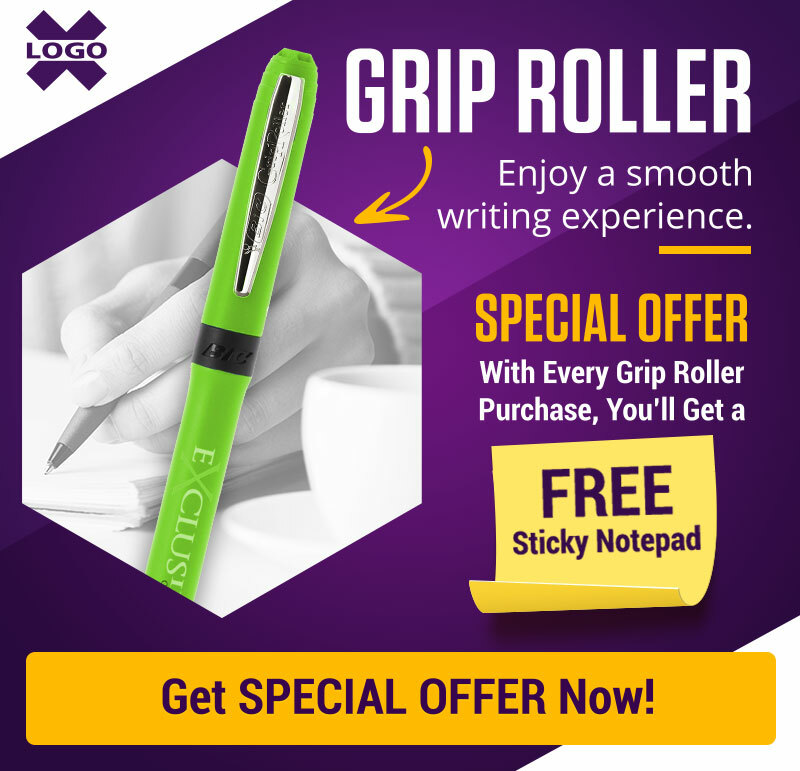 Logo X has a vast collection of such promotional items, corporate gifts, and giveaways that can get the job done. For more info about our company and the products we offer, browse through www.LogoX.co.uk. Which of the top 3 unique executive gifts is your favourite? What other best gifts for executives can you share with us? Let us know in the comments section.